‘The Reformation from Popery in the sixteenth century was the greatest event, or series of events, that has occurred since the close of the canon of Scripture; and the men who are really entitled to he called the ‘Leaders of the Reformation’ have a claim to more respect and gratitude than any other body of uninspired men that have ever influenced or adorned the church. . . In point of intrinsic merit as authors, as successful labourers in expounding and establishing Christian truth the Reformers are immeasurably superior to the theologians of preceding generations-the Fathers and the schoolmen are mere children compared with the, Reformers. . . The Reformers were God’s instruments in bringing out to a large extent the permanent truth revealed in His Word, and in restoring the church to a large measure of apostolic purity.’ — (Dr. William Cunningham). 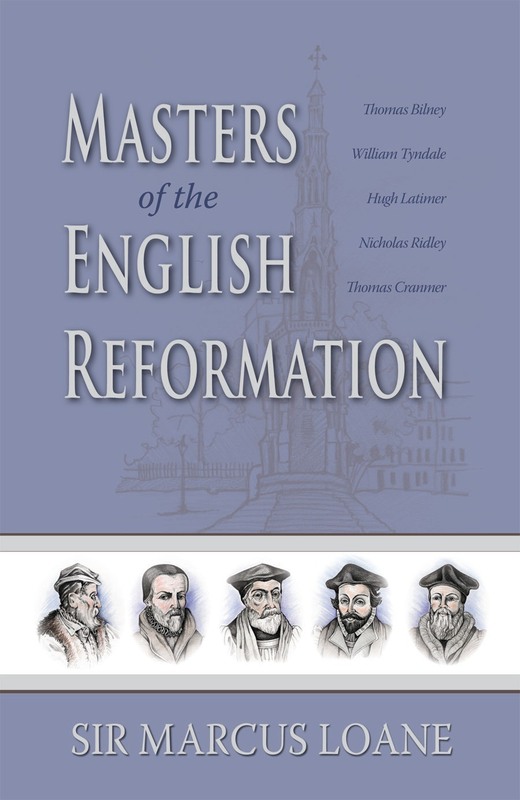 ‘England requires now more than ever to study the Fathers of the Reformation in their writings, and to he animated by their spirit.’ — (Dr. Merle D’Aubigné). God’s Predestination and Absolute Will. Salvation Depends on God’s Will alone. All Those Elected Shall he Converted, and Can Never be Finally Lost. Fallen Man Deserves Nothing from God, and has been so Ruined by Sin that He can Exercise Neither Will, Choice, nor Desire Towards Salvation. Barnes (martyred in 1540 — ‘The great restorer of good learning to Cambridge.’ — Strype) — ‘A man hath no free-will.’ This same assertion was charged against Luther in a Papal Bull published in England in May, 1521, and against the Evangelicals by the Lower House of Convocation in 1536. For maintaining this truth several Reformers-such as Lambert, Legat, and Harrison, were martyred during the reign of Henry VIII. Christ Died to Fulfil The Father’s Eternal Purpose. All Men Are Not Elect, But God Has Rejected (Reprobated) Some. The Above Truths are of Great Importance, and Practical Use, and are therefore to be Openly Maintained. This article first appeared in the October 1956 edition of the Banner of Truth magazine and has been reproduced here in celebration of Reformation Day.